I have made so many of these in the last couple of years! so when I discovered these sweet gift ideas, I wanted to try them. but these were very quick and easy. but there is a wonderful tutorial over at Chickpea Sewing Studio, (thanks so much!). You can visit the link and get the complete tutorial there. The stitching is just a simple zig-zag. that takes just minutes to sew up. I like to use flannel, but you could use a pretty cotton fabric too. If you know of anyone having a new baby, these make great little gifts. Thanks Marcia, such cute ideas! I will check out the tutorial. How did you make a blog button? I have never figured that one out. I am jealous that you figured out the blog button...that one eludes me. 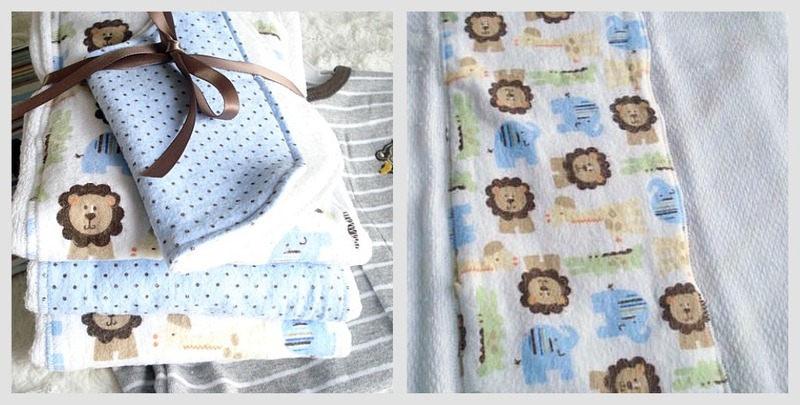 Your baby gifts are so cute. It has struck me lately how many of our friends are becoming grandparents. A little unsettling if I think about it too much. Exciting too, in some ways. Oh, Marcia- these are adorable!! I will definitely have to bookmark this and keep it in mind the next time a baby shower pops up! These are so cute. Love the fabrics that you used. Those are so cute! I will have to keep that in mind! Your blog button is very pretty too! I'm looking forward to the giveaway. WOW you made those!! 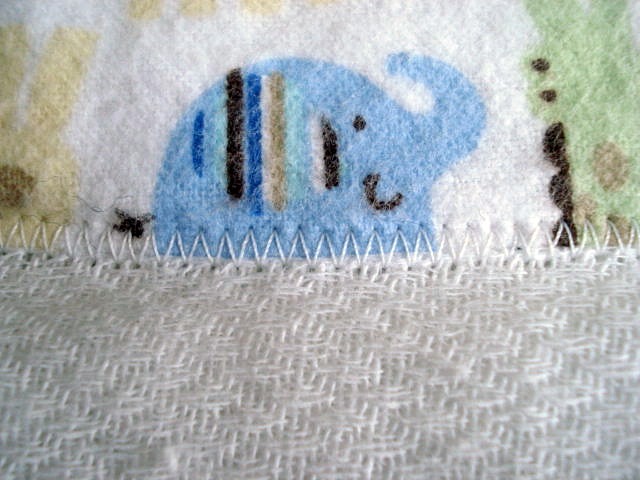 the fabric you chose is adorable! Well done! So wonderful! Who wouldn't love to get that gift! These are adorable. When I became a grandma this summer a sweet blogging friend who happened to come visit, brought me a lovely soft flannel blanket and three of these delightful burp cloths! They are so sweet and she make them all to match...they are a lovely gift. I love the fabric you used! I am going to check out the tutorials on them and the bibs! tenha Olá Bom Fim de semana hum. Lhe convido um blog Meu Visitar Amanhã escrevo como 09 Horas Minha Coluna Poética como 13 Horas Homenagem UMA um Ayrton Senna como 17 Horas e Chá das 5. Com Você Conto. Look at you first in line for my party! These are precious, Marcia. Love the patterns and prints that you used. These bibs and burps really do make the best gifts. In fact, I need more. Have you ever seen the upcycled denim & linen ones that I made? (It was like the second project I ever posted.) I haven't made any since but seeing yours inspires me to make some more! Thanks so much for the link to the tutorial as well. Always helpful! 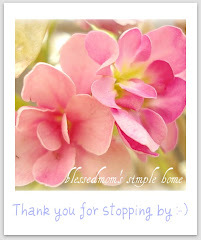 I really appreciate you linking up this week, sweetie! Also, I posted the color of that gray yesterday afternoon. ...and congrats on learning how to make your cute lil' button! so pretty, marcia. my favorite kind of gift, beautifully handmade, sweet and practical. Oh Marcia those are adorable!! I bet you can have so much fun with those and all the cute fabric out there! 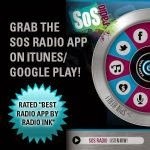 I love the ones that you chose!! So soft and sweet! Love the colors. 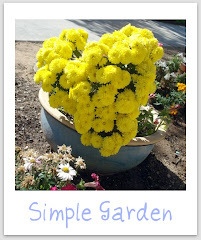 I agree that simple is a must in a homeschooling family! Have a wonderful weekend, my friend, and thanks for your support over at The Growers Daughter! Those baby burpie and bibs are adorable!! So soft and sweet looking. I like simple too. I laughed when I read "and with a large family I might not complete it"...too true, too true. ~ Happy weekend to you! What a cute idea! Thank you for the link for the tutorials. I don't sew very much, but maybe my youngest daughter (who does) can help me sew some of these for the new grandbaby coming soon. :) Have a wonderful weekend! Hi Marcia, this looks easy and great. 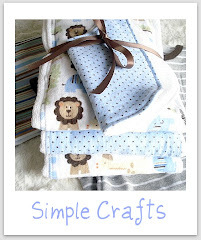 And we all need to give baby gifts along the way so this is a great tip! Glad to see you post...I've missed visiting with you! Blessings my friend. These are very sweet gifts! You did such a wonderful sewing job on them, they are adorable. Have a beautiful weekend, and enjoy that precious family of yours! Wow, I'm feeling like being 'home' being the eldest of seven! Thanks for you comment and I am following you. 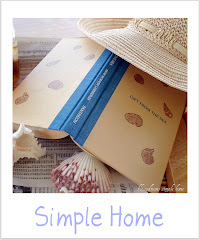 Simple Home is also my recipe and that's why I call my business and my blog: Mariette's Back to Basics. Glad we're past that commercial (crazy time of WANT; not NEED...) Christmas time. Why don't you follow and leave me a comment on the blog of January 3, Worldwide Giveaway of a Silver Angel 925/000. You can need a guardian angel and who knows? Che belli questi colori, direi che qui, la primavera è quasi arrivata...è bello ricevere notizie dall'altra parte del mondo!! Keep it simple is a needs must with me too Marcia! 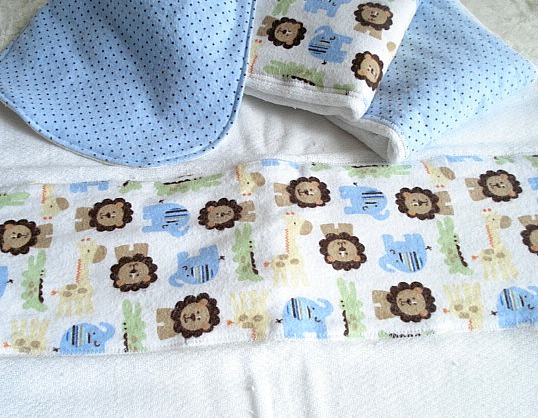 I love these and the fabric used is too cute - does it not make you a wee bit broody?!!LOL! i adore how the colors all go together to make more of an impact...not to mention how darned cute they are!!! 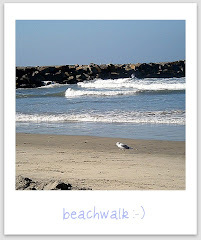 Coming over and linking up from Janette's blog. Love the bibs and burb clothes. Can't wait read more. I have 6 children. With my current baby, I'm making more bibs! You can't have too many; they eventually wear out! 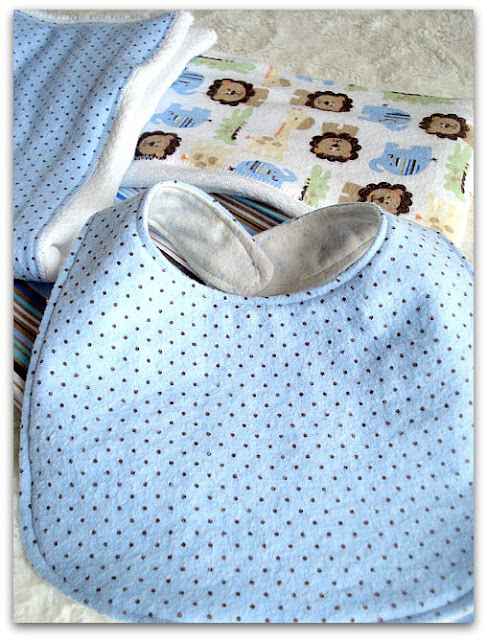 I make bibs and burp cloths,, too, though I use different petterns. I like what you did for boys; my last 4 children have been girls, and I've been making embroidered bibs. Where did you get your polka dot flannel? I like that! I also love the red and white floral print in the bag in your header. If that is still available, that would be beautiful for bibs, too--and several other things! You're ahead of me! I haven't made a blog button yet. I love simple things to sew. I don't like to read patterns. And most importantly, I never really learned how to. These are great for gifts. Such a cute pattern, love these!! You are so talented!! Those are all just wonderful, Marcia! So cute! And yipee...you buys mom...you finished them! Hi Marcia, I love your creations. Happy New Year to you! I saw your question about the scrolling blog buttons we have on our sidebar, and am going to ask my sister to email you regarding this. She figured this out, and I don't know how she did it! Those are so cute, Marcia. Great gifts for Grandmas to be. Grandmas need those things to keep at their house too. I will check out the tutorial blog. Hope you are having a blessed New Year. I'm excited to have your button to put on my sidebar. They are so very sweet! You did a great job, too! I am with you! I am also looking so anything to simplify my life as well. I love those! Where did you get your adorable material? So cute! these were wonderful things, and I will save the links for later! I'm in the same situation that friends are starting to get grandparents as well, so this will be good to have when the next baby comes along! Lovely patterns and fabirc! 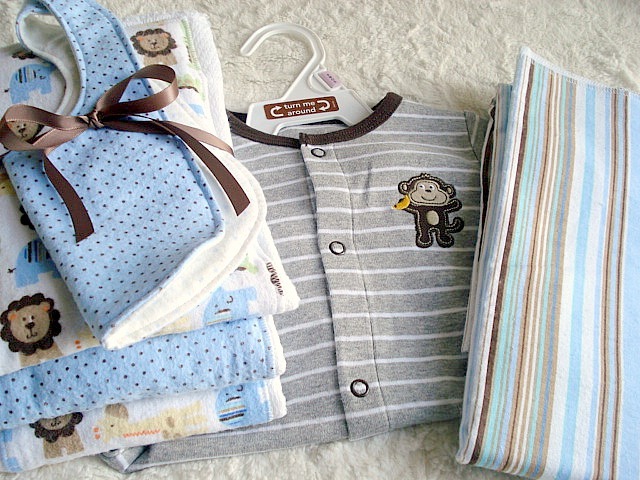 I love flanel as well, and think that is the best fabric ever and is just made for babies! Hope you're having a great week, and that everyone is happy and healthy! These are all oh so sweet, Marcia. I love love the color palette! Me too. I love the palette! I think I'll go check out how to make those. 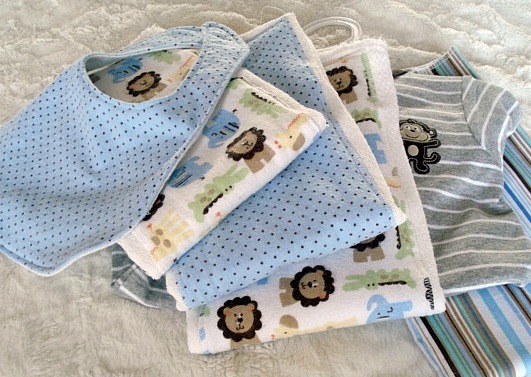 I have a few grandkids of my own that are at the perfect stage for burp rags. Hmm. I haven't mastered the blog button yet and because of some way early on messing with my html, I can't even update my blog. I'm going to have to find a designer to help me out if I ever get it together to find one. Let me know if you know any good ones that have mastered, simple. 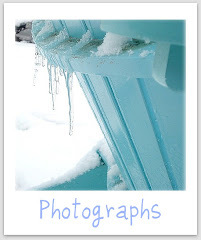 Your blog looks fantastic. 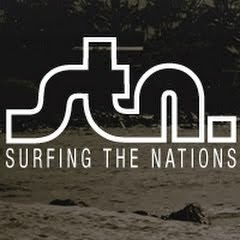 Love the header. Everything looks clean and well organized. Good job girl! Now I want to get my grandmother quilt started...for my future grandchildren! Thanks for the inspiration. You creativly talent girl you! I love these beauties you stiched up. These are so adorable! I don't know anyone with a baby right this minute, but I'll bookmark these links! I love that "African" print! I have always regretted that I never learned how to use a sewing machine. The only one in our family how knew how to sew was my dad! But my daughter has asked for a sewing machine for ages and now that she is almost 12 I think I'm going to buy her one. A basic one, not too complicated and not too expensive. Have a wonderful day Marcia. These are too cute! My daughter and my soon to be daughter-in-law each have pregnant friends right now so I think I need to make a few sets.